The Chinese economy has been slowing in recent years. 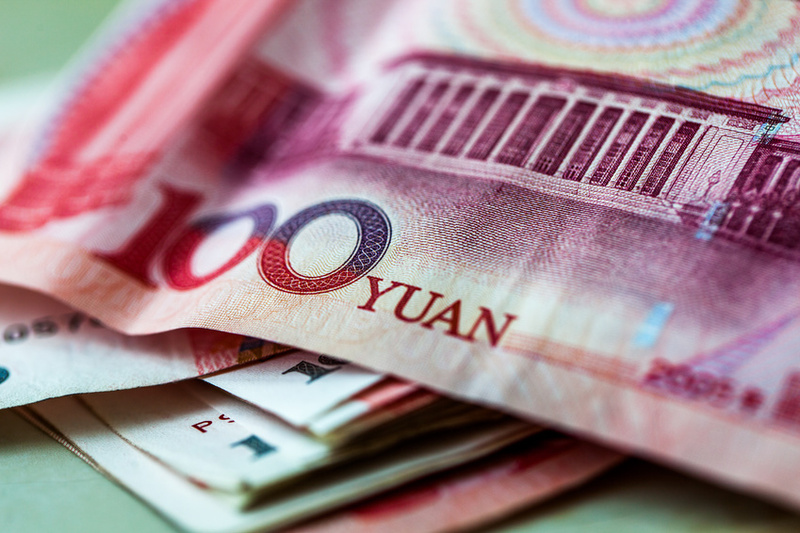 As part of a 2 trillion RMB package the Chinese government seeks to reduce costs, especially for businesses affected by the tariff dispute with the US. – The six percent rate, which applies to services, will remain the same, but more deductions for the bracket will be introduced. Petrex recently expanded its business of supplying photo initiators to various customers in Europe. Photo initiators are used in industries like coating and ink. It is supplied as a thin layer on the supporting material and then cured by brief exposure to UV light to harden the ink or coating. 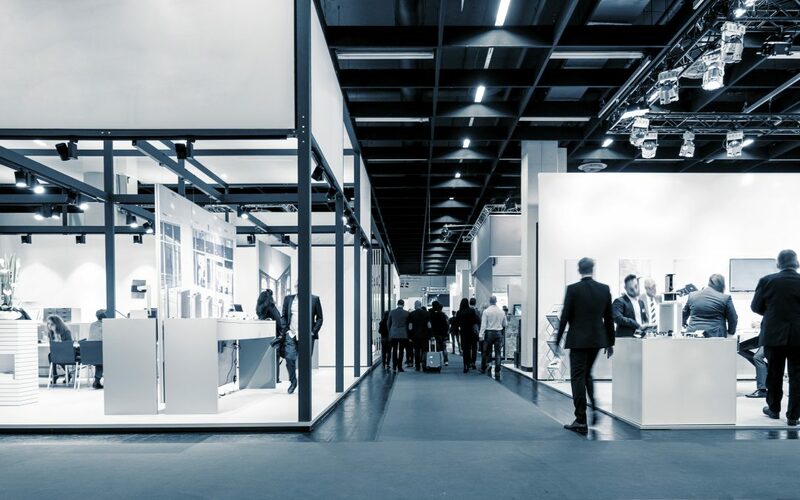 The two-yearly European Coating Show is a must event for the coating industry. In 2017 more than 1.000 exhibitors from 49 countries and over 30.000 visitors from 120 countries participated. The exhibition covers the fields of paints, coatings and sealants. On three days, exhibitors and visitors will be able to discuss the latest developments within the industry. 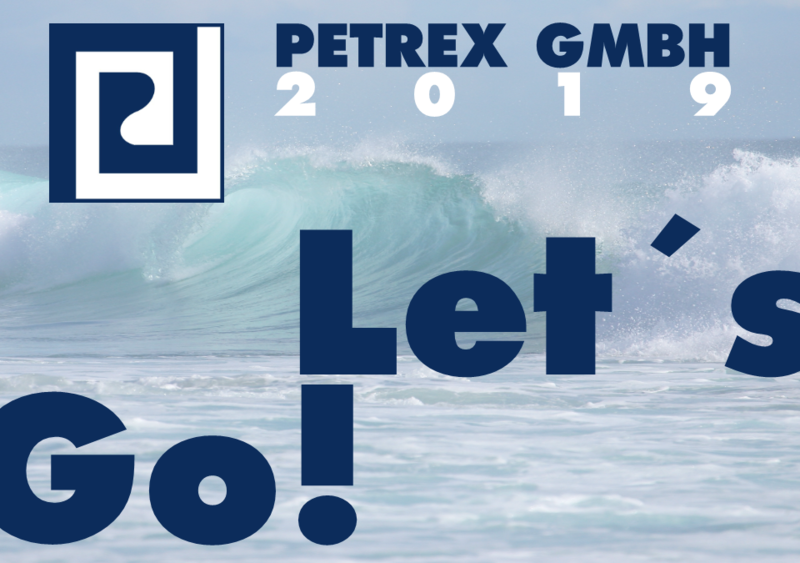 Team Petrex is looking forward to strengthen its partnership with suppliers and customers as well as creating new business opportunities through this event. Petrex manages supply chains of chemical and pharmaceutical products for business partners all around the world. Many of our products are sourced from Asia and provided to customers in Europe and America. Therefore, a close focus on international regulations and current political discussions is essential to estimate risks in our trading business. Since we also supply to the UK, business partners often ask us about consequences of Brexit. Many companies in the UK as well as foreign investors are spending less and scaling back plans because of Brexit fears. 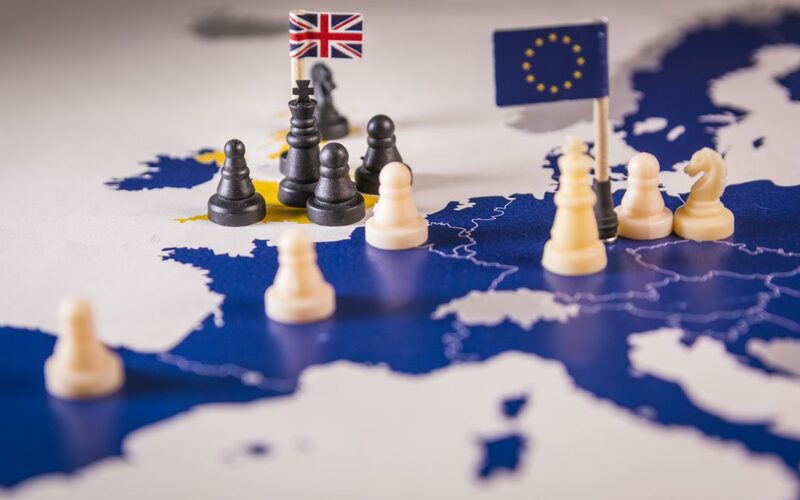 Petrex maintains long term relationships with customers in the UK and already created concepts for different Brexit scenarios. Many of our British customers are operating in niche markets. That is why we are confident that their business situation will stay as strong as it is today. Chinese New Year, also known as Spring Festival, is the most important festival in China. Unlike the universal New Year observed on January 1st, Chinese New Year is dependent to the Lunar calendar and thus never on a fixed date. 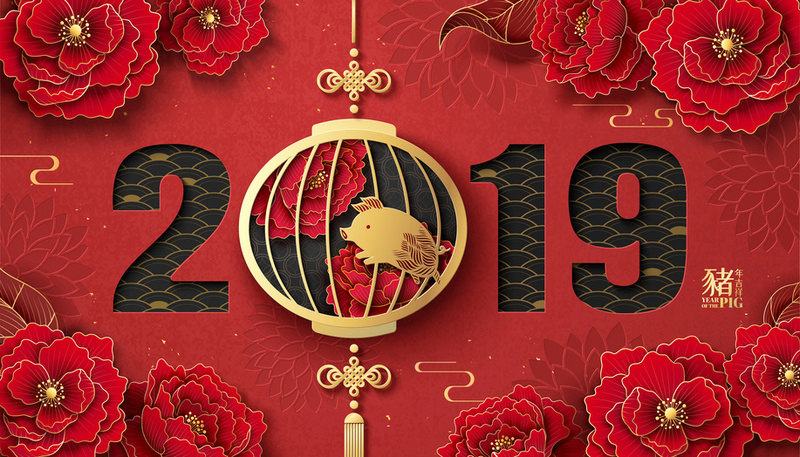 It falls on February 5th in 2019 and is the year of the pig according to the Chinese zodiac, which features a 12-year cycle with each year represented by a specific animal. Like Christmas in Western countries, Chinese New Year is a time to be home with family. There are some rituals, such as cleaning the house before New Year, having a family reunion dinner on New Year´s Eve, Giving Red Envelopes (with money) to kids and watching the CCTV New Year´s Gala. We wish our Chinese colleagues a great time with their families and good luck for the New Year! 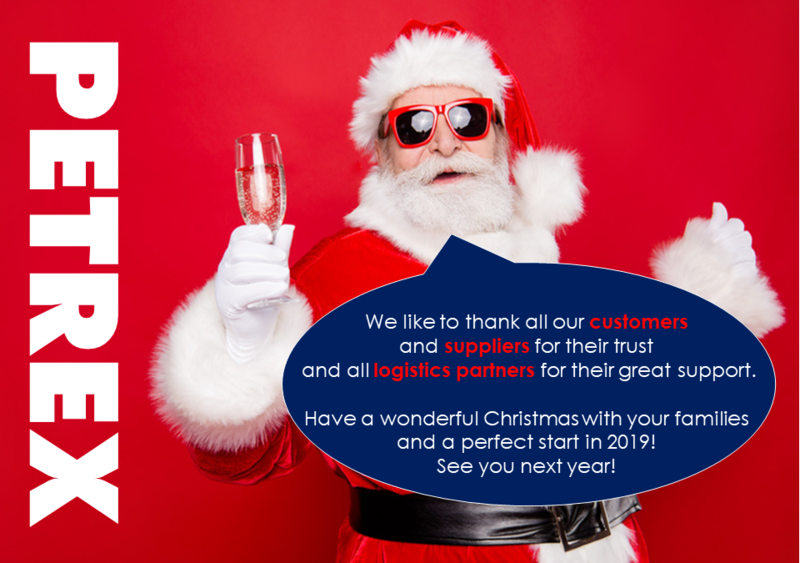 After a very successful year 2018 we are convinced to provide the same level of service to our customers in 2019. Our philosophy of doing business is driven by respecting our employees, our customers, our suppliers and logistics partners. Our work is based on trust. Trusting our clients and suppliers is the basis to build up long term relationships where continuous improvement is the key to selling the highest quality chemicals and pharmaceuticals. The support we give and receive is what brings the joy and motivation in our daily work with our business partners. Thank you all and let´s move on together!